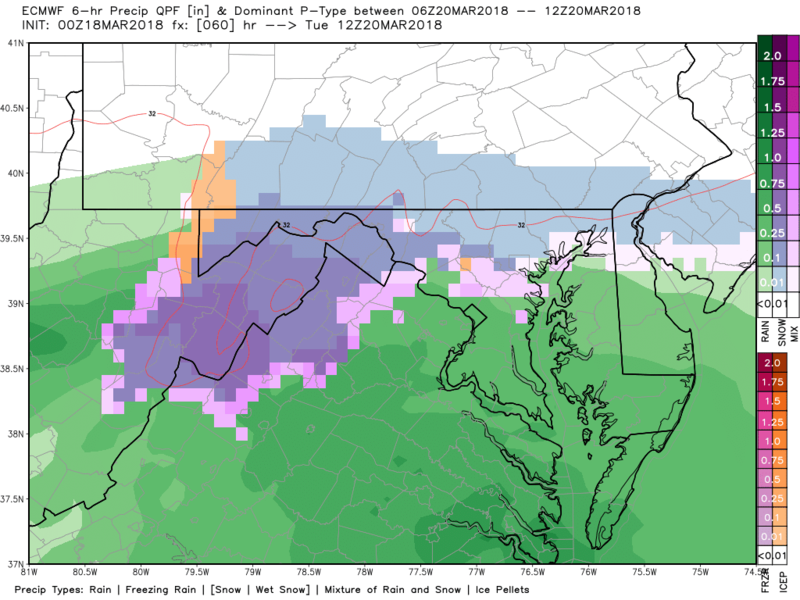 A mix of rain and snow will develop across the Washington Region overnight on Monday with accumulations likely north and west of Washington. 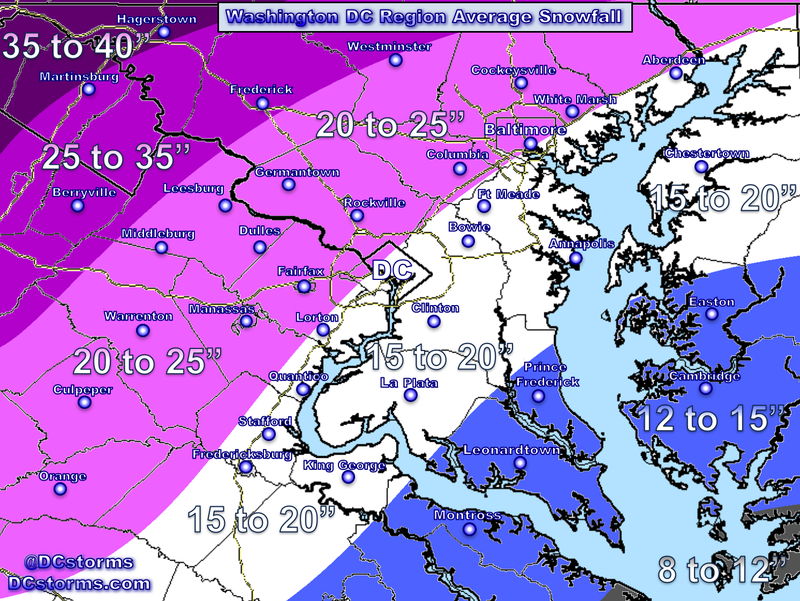 How much snow accumulates on area roadways will depend upon precipitation rates during the day on Tuesday. 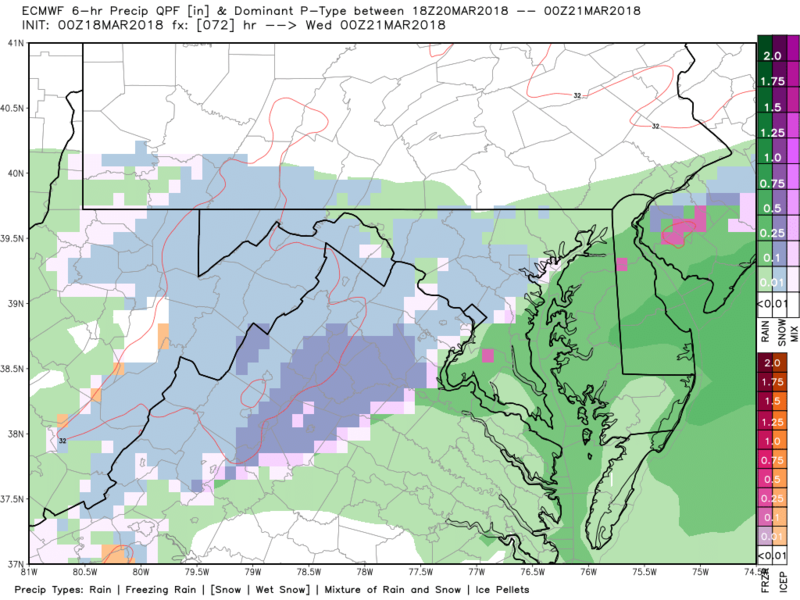 As heavier precipitation works its way into the DC Area on Tuesday, rain may change over to heavy, wet snow with accumulations likely on grassy surfaces and slush developing on untreated roadways, especially just north and west of Washington. 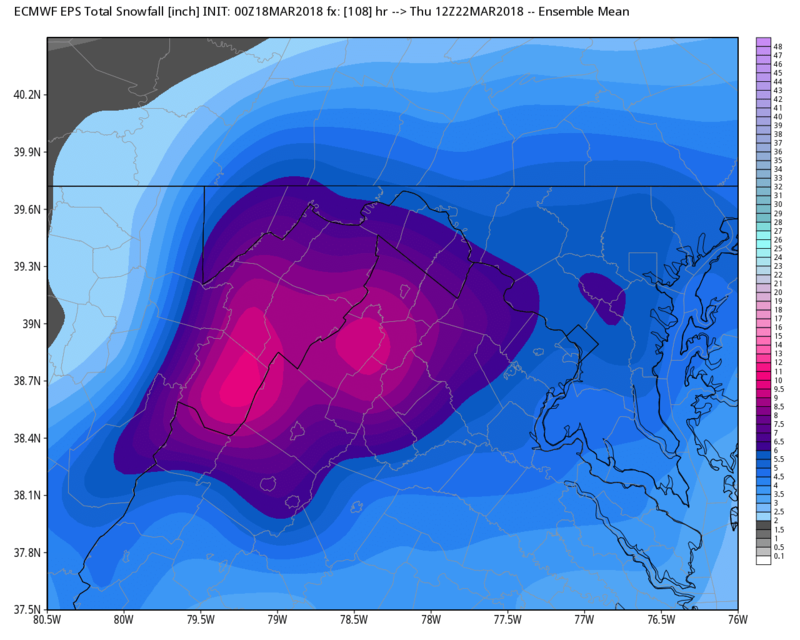 A second Nor’easter is forecast to develop along the Outer Banks of North Carolina on Tuesday evening and its exact track will determine if the Washington Metropolitan Area gets walloped with significant snowfall Tuesday night through Wednesday. 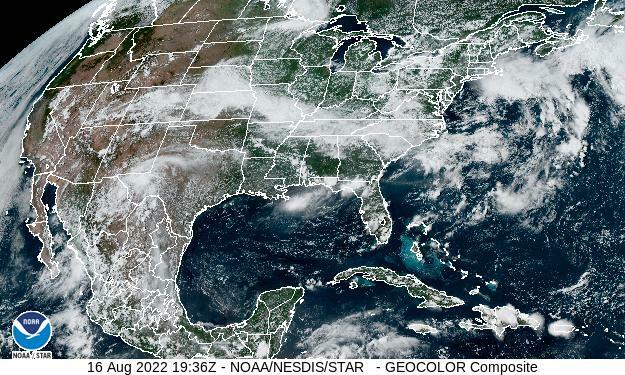 If this storm system continues to trend closer to the coast (as some of the latest ensembles have suggested)… we may be game for some fun around here on Wednesday! 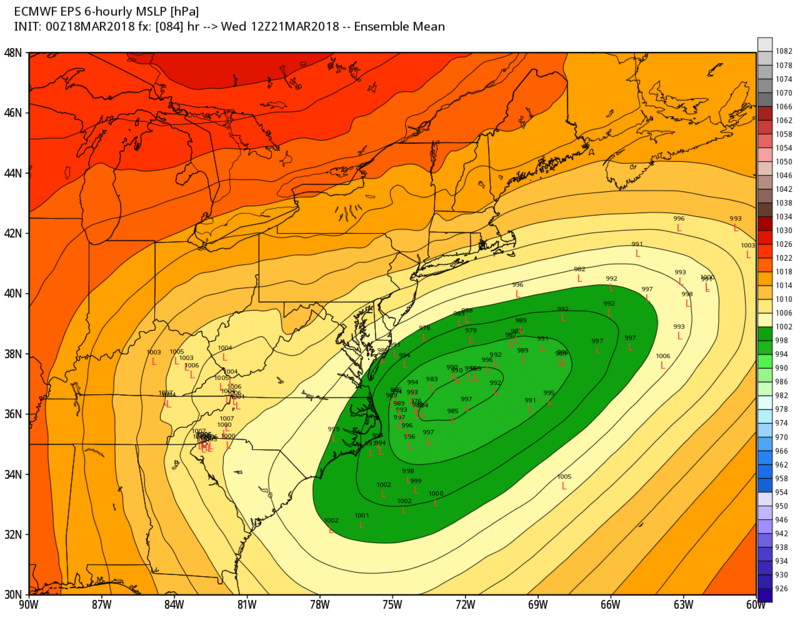 The map below shows the European Ensembles with lots of uncertainty in track of the area of low pressure on Wednesday. 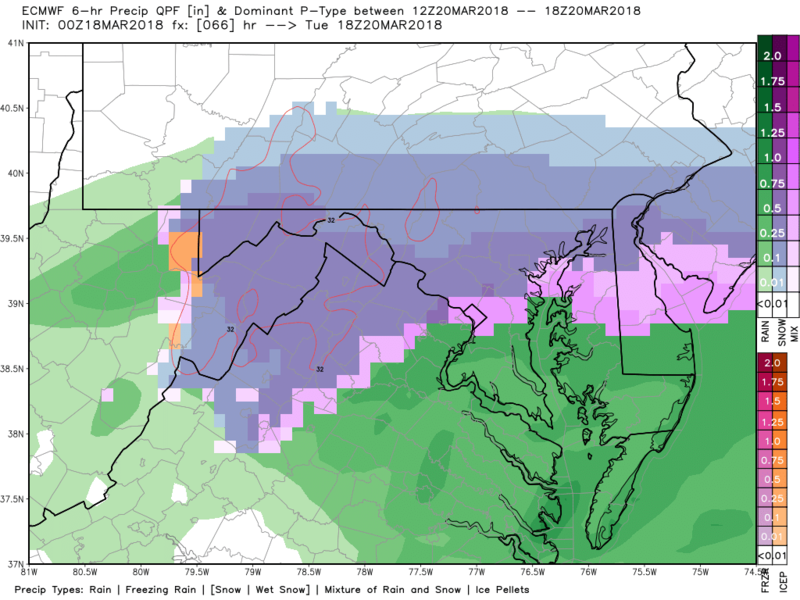 If this storm system tracks close enough to the Mid-Atlantic coastline, Washington could be hammered with very heavy, wet, accumulating snow (something to watch closely later today as new information comes in). 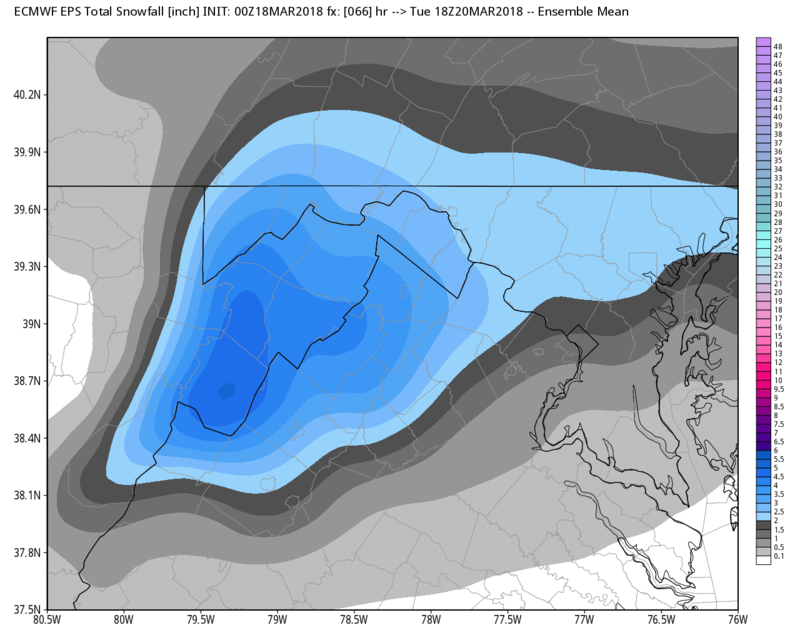 Caution: The secondary storm could track far enough off the coast giving the Richmond Area the heavy snow and DC flurries… too soon to get excited. 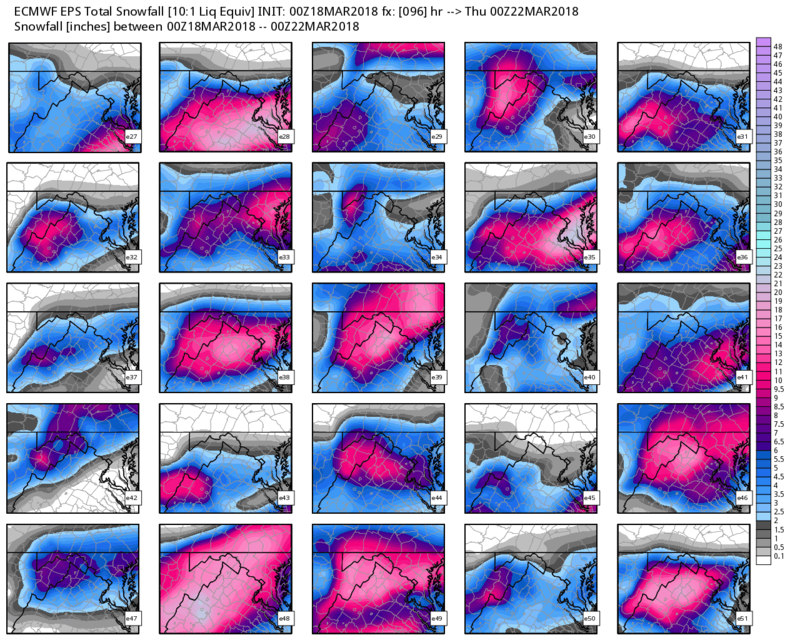 The following 50 ensembles from the European model show the 50 various potential solutions (for snowfall accumulation) by Wednesday evening. 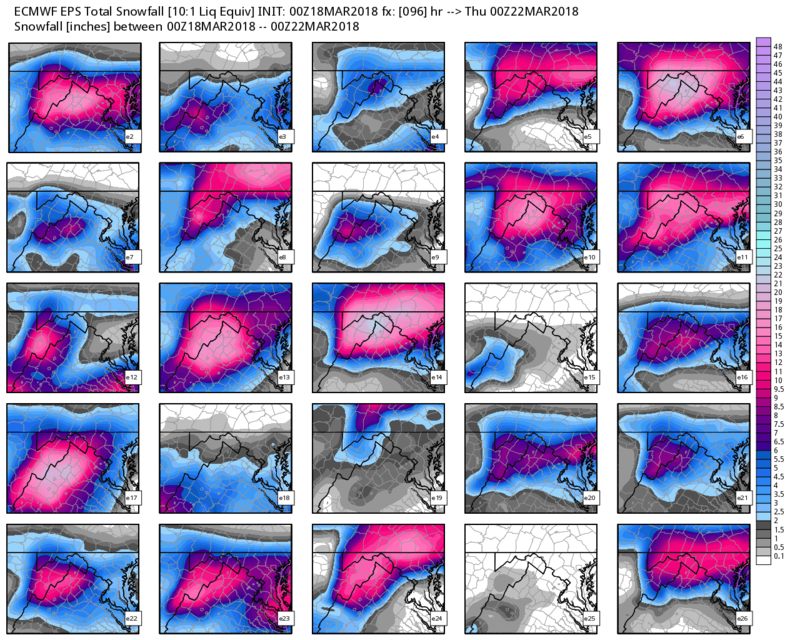 Notice that some the ensembles drop nearly a foot of snow on D.C., while others only show only a few inches. 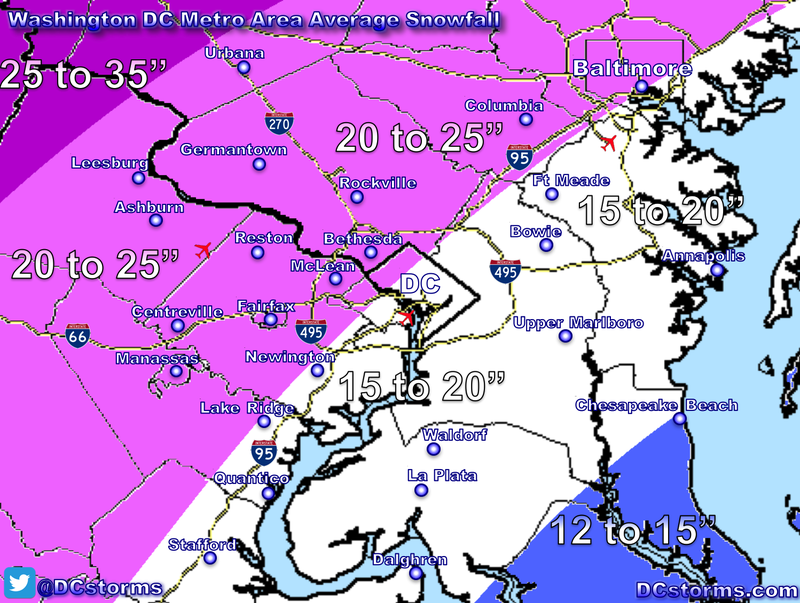 The National Weather Service may issue a Winter Storm Watch for parts of the Region today. 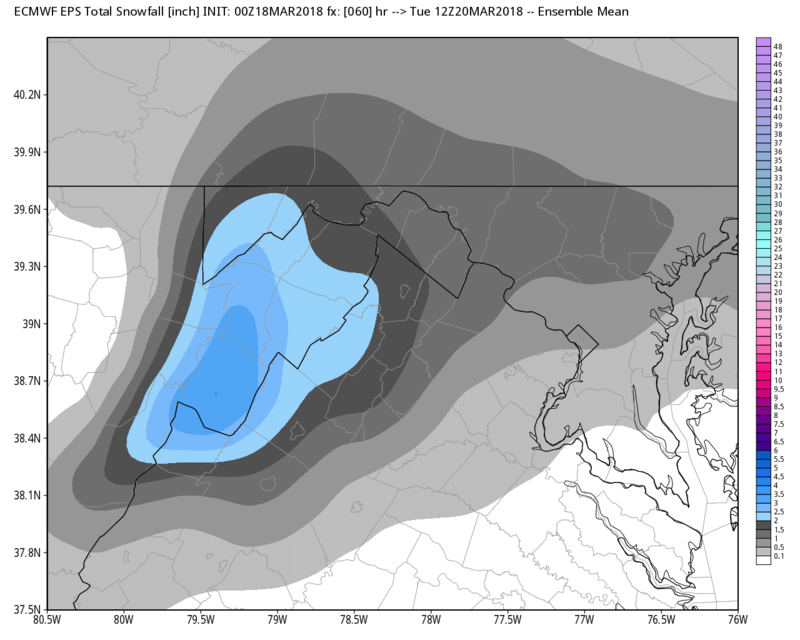 I will be watching the track of storm number two closely for its potential direct impacts on Metro Washington Tuesday night and Wednesday.